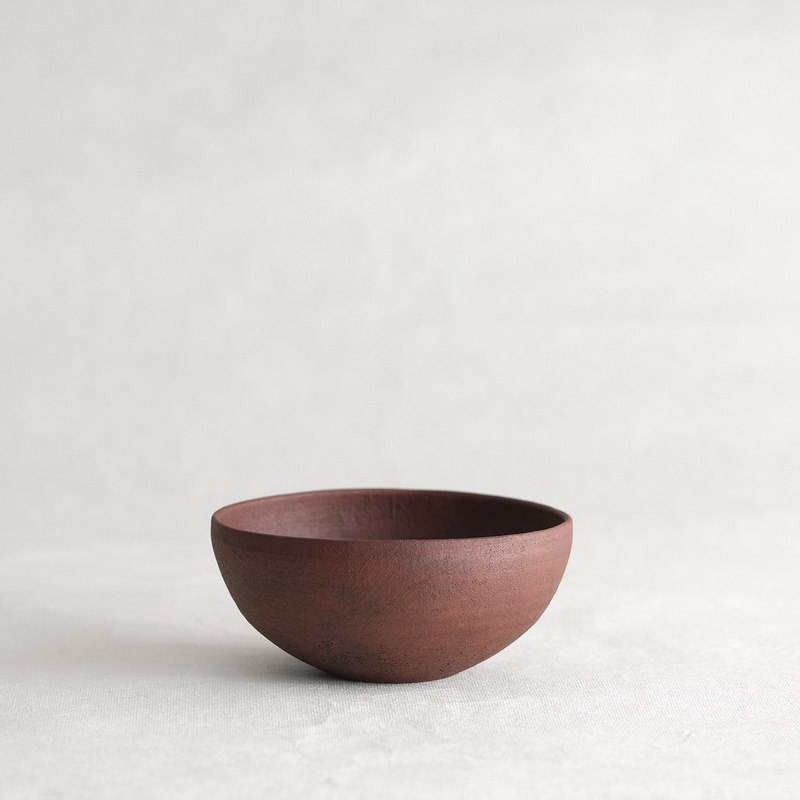 Satoshi Nishikawa's pots and vessels have a primitive quality that reflect the influence of his time spent Africa and the Middle East. He produces his pottery in 3 primitive colors: Red, black and white, that have been in use since the earliest societies. 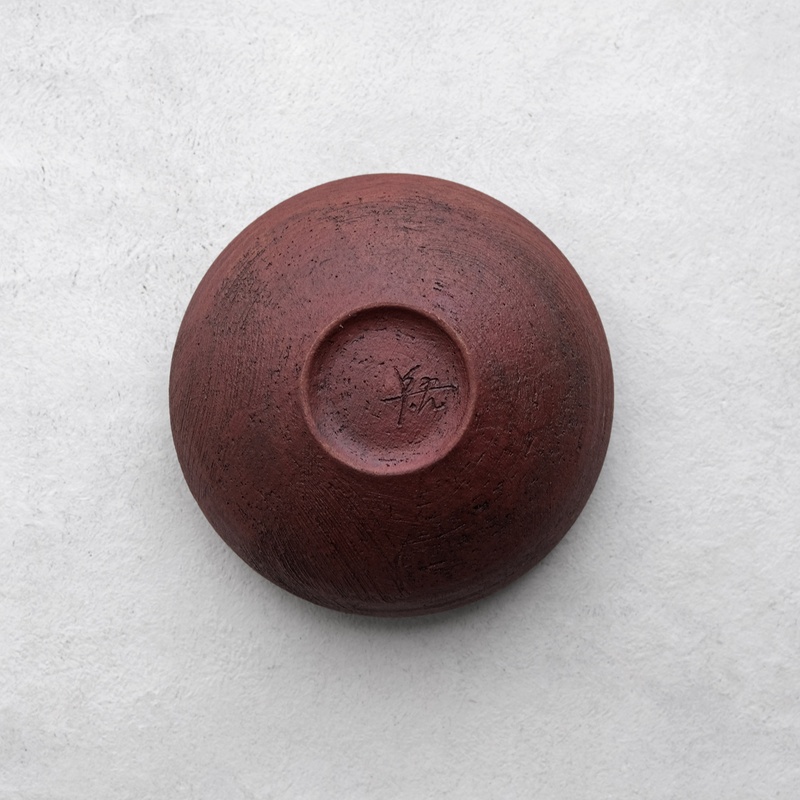 Red is most representative of his work and he experimented with pigment (iron oxide) applied to a white clay to achieve the red hues in his work. 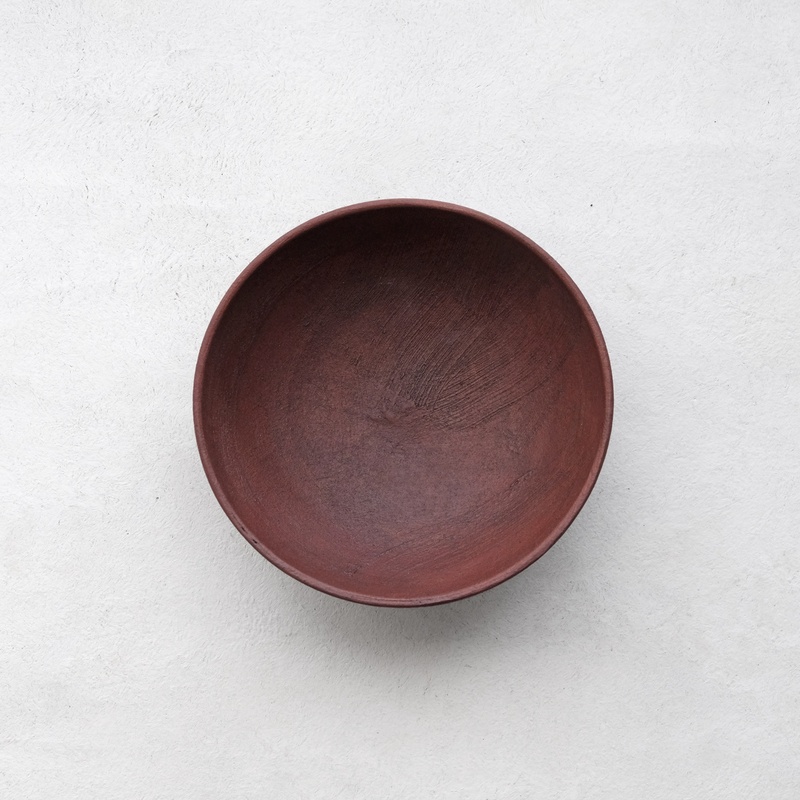 The red series is finished with a lacquer coat which makes the pottery quite durable and resistant to staining.